Sometimes the best way to create a brighter future is to go back to your roots. That’s the vision for Pocono Organics as its farmland, once a thriving spinach farm in the 1940s, is now poised to be one of the first and largest public-facing regenerative organic fruit and vegetable operations in North America. 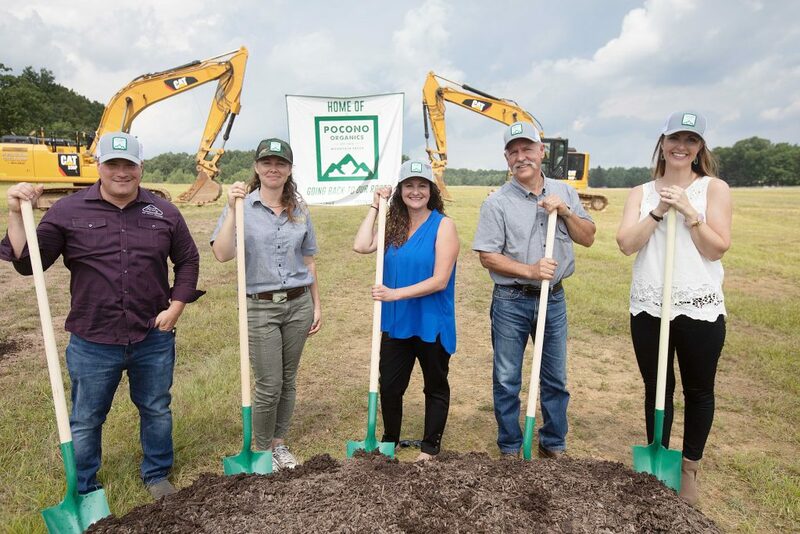 The 50-acre organic farm is the vision of Ashley Walsh, a third-generation business leader in the Mattioli family who learned first-hand from her grandfather and Pocono Raceway founder, Dr. Joe Mattioli, that a big vision could create progress and progress could create change.